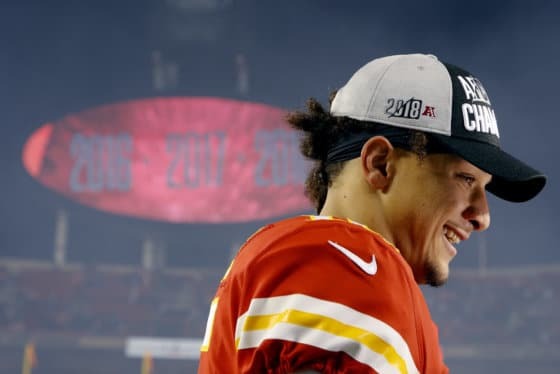 Remember Rob Woodfork's preseason NFL predictions? Well, he's ready to cop to what he got wrong and do a little strutting over what he got right in the NFL Week 17 Wrap. WASHINGTON — Remember back in September when I previewed the 2018 NFL season and made team-by-team predictions? Yeah, well it’s time for me to cop to what I got wrong, and strut a little over what I got right. It’s worth noting (read: bragging) that my Super Bowl pick remains a very real possibility. This year, I’m doing something a tad differently. I’ll still highlight my best and worst calls from each division, but as a fun nod to a famous TV sitcom line, I’m adding a “See, What Had Happened Was…” entry to try to explain away my predictions that turned out to be loud wrong. Without further ado, enjoy the slideshow. Best call: The only good call in this division was picking Detroit to go 6-10 and finish last. Worst call: Underrating Chicago and overrating Green Bay by six games. 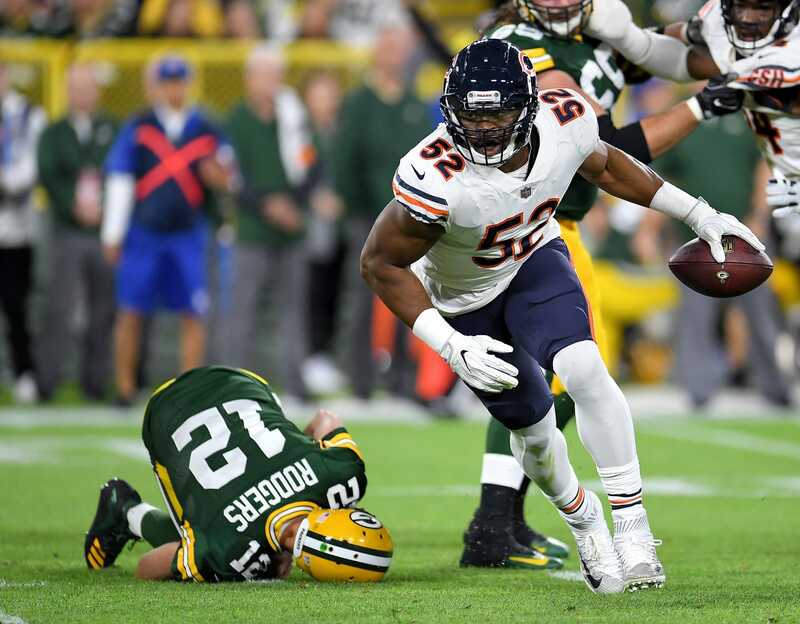 See, what had happened was … Khalil Mack transformed the Bears defense from good to dominant, and Aaron Rodgers has thrown the ball away at a historic rate — to the point where his Super Bowl-winning coach was fired in-season. No one could have seen that coming!